We offer a wide range of driving lessons and courses, throughout Essex and the surrounding areas to give you the optimal driving experience. Our instructors are fully qualified and registered with the DSA and provide not only the experience but the patience and motivation you need to complete your course. 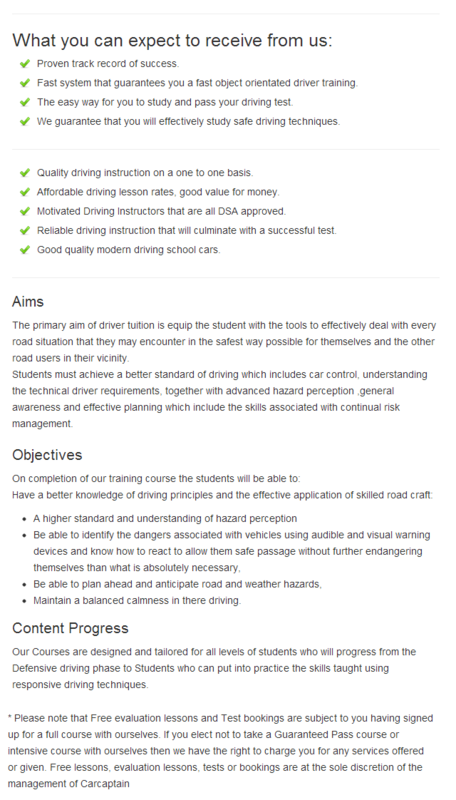 Our courses include manual and automatic driving lessons, Intensive driving courses and residential driving courses.